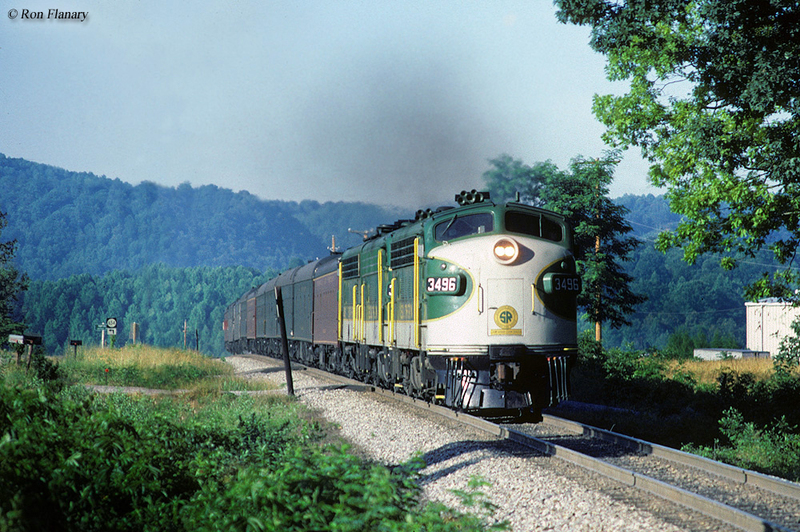 The Spanish-named Ponce de Leon was one of several notable trains the Southern Railway dispatched out of Cincinnati. It was named after the Spanish explorer who was with Columbus during his second trip to the Americas and discovered Florida himself while searching for the mythical Fountain Of Youth during 1513. 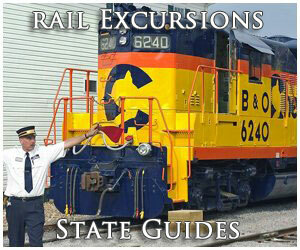 The train was established after World War I and served the Sunshine State. Unfortunately, it is most often remembered for the horrific wreck in which it was involved soon after entering service that killed more than a dozen people. Until the late 1950s the Leon continued offering sleeper service and remained on the Southern's timetable for roughly another decade as a coach-only train until it was finally canceled during the late 1960s. Once the Southern's system was more or less complete by the World War I era it blanketed the South connecting Cincinnati and Washington, D.C. with Atlanta, Birmingham, Memphis, New Orleans, Mobile, and the northern region of Florida. 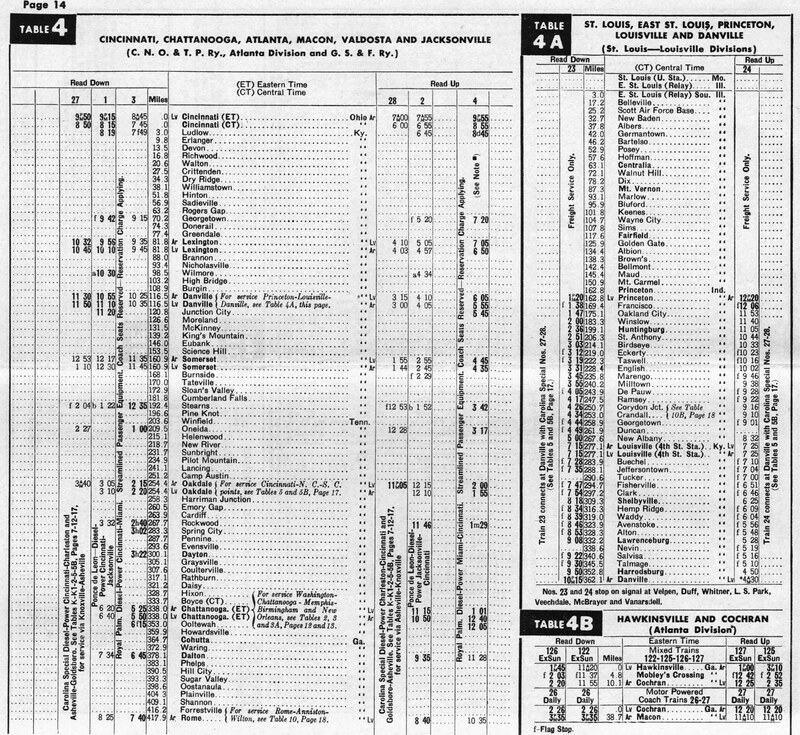 According to Tom Murray's book, "Southern Railway," the system's primary passenger routes resembled a large "X" with trains hailing from both the nation's capital to New Orleans as well as Florida via the Queen City (Cincinnati). 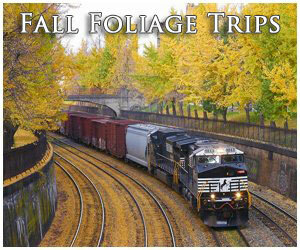 The meeting point was at Atlanta and as one might imagine dozens of trains called at the city's Terminal Station daily. 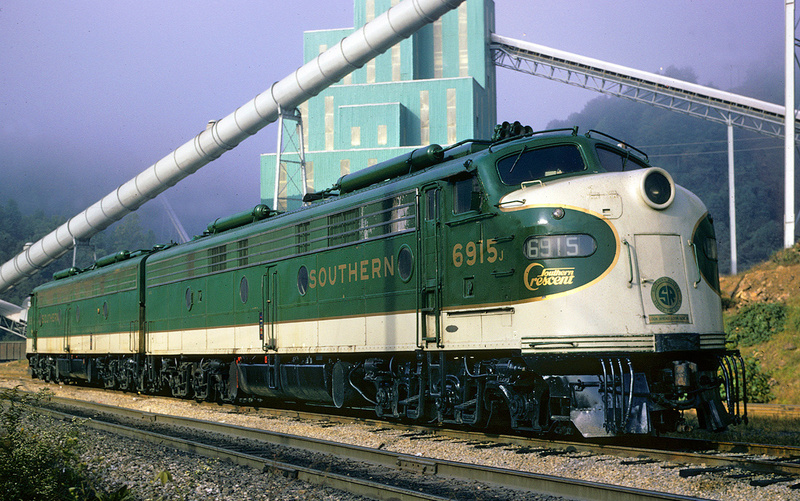 Cincinnati became a vitally important connection for the Southern as it interchanged freight there with Midwestern roads like the Baltimore & Ohio, Chesapeake & Ohio, New York Central, and Pennsylvania. 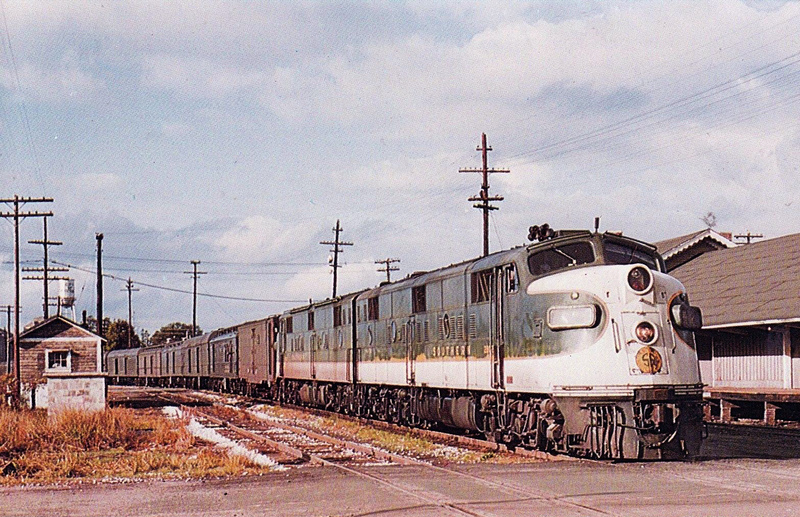 It also sent several named passenger trains to the city including the Florida Sunbean (later the New Royal Palm), Royal Palm, Queen & Crescent, and of course the Ponce de Leon. The Southern's entrance into the Queen City came by acquiring the Cincinnati, New Orleans, & Texas Pacific Railway or CNO&TP for short. 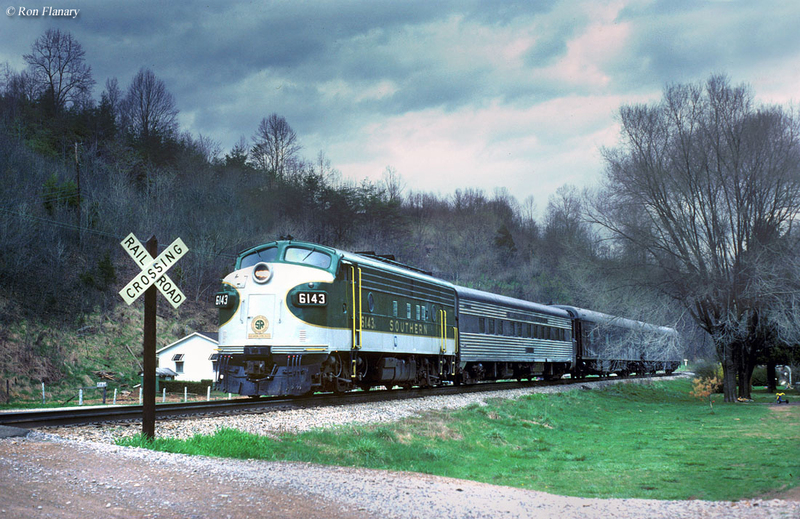 It was part of the Queen & Crescent Route to New Orleans but the line north Chattanooga remains legendary as the "Rathole," a route once riddled with 27 tunnels (and numerous bridges) within Kentucky and Tennessee. Over the years the corridor has been greatly improved (most tunnels have since been eliminated) and it remains an important link in the Norfolk Southern's network. 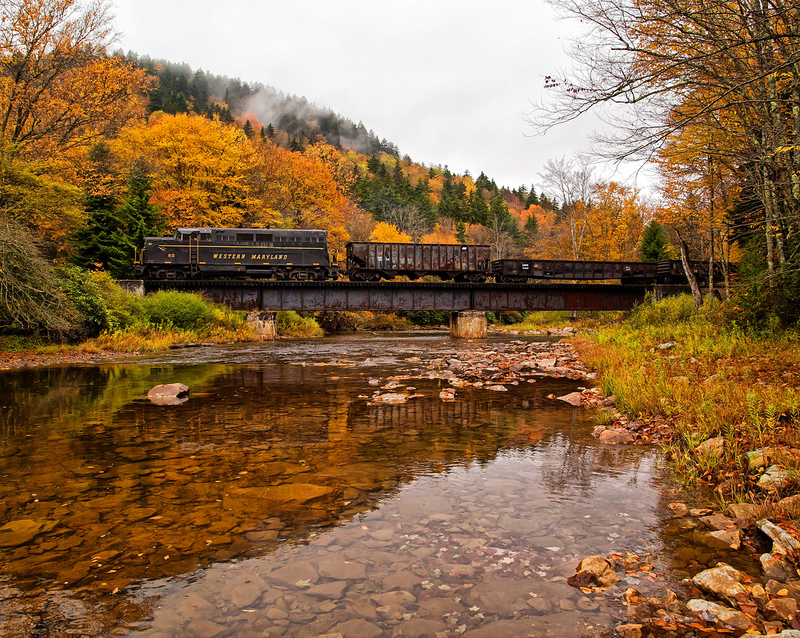 For passengers, the line afforded wonderfully scenic views of the eastern Appalachians although prior to the improvements it was an operational headache for the Southern. The Ponce de Leon first entered service in 1924 and was the first train on the railroad's timetable, #1 (southbound) and #2 (northbound). Offering first-class accommodations it carried standard heavyweight equipment with amenities one might expect from the Southern during that era; reclining seat coaches, lounges, a diner, sleepers, and an observation. For power the Leon was usually pulled by one of the more powerful Class Ts 4-8-2s between Cincinnati and Atlanta. According to Mr. Murray's book south of Altanta (to Macon) it operated with everything from a light Pacific to the largest Mountains. In general, however, one could expect to find a beautiful Class Ps4 up front. The rest of the trip was relatively flat into Jacksonville and were normally always handled by the Pacifics. The Ponce de Leon's ties to history occurred on December 23, 1926. During that fateful day the northbound #1 collided head-on with the southbound Royal Palm about a mile south of small Rockmart, Georgia (about 50 miles northwest of Atlanta). The wreck was chronicled in the December 17, 2003 edition of The Rockport Journal. For reasons that remain unclear to this day the engineer of the Leon, Road Foreman of Engines Robert Pearce, failed to take the siding at Rockport while the Royal Palm sat, waiting for it do so on the main line. The Leon rounded a curve and impacted the Palm at 50 mph. Fortunately, no one on the latter train was seriously injured although sadly the same could not be said on the Leon. 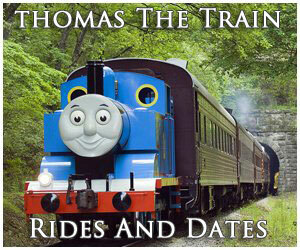 The collision caused a coach to telescope through the Leon's diner where passengers, waiters, and cooks were situated. In all, eighteen persons perished and more than one-hundred others were injured. 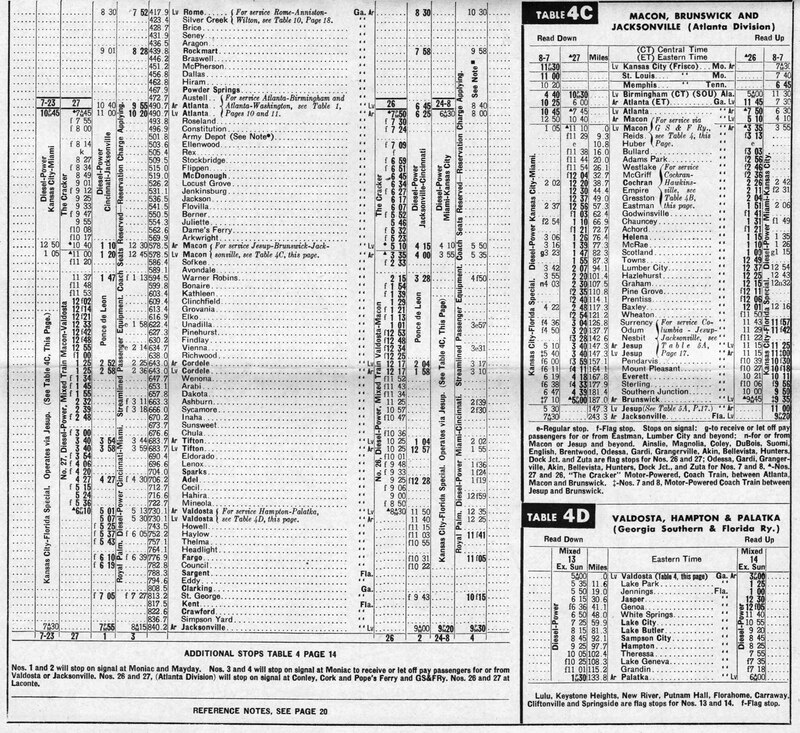 Along with its primary corridor over Southern rails the Ponce de Leon also offered through connections to Detroit and Chicago via the New York Central (Cincinnati) as well as South Florida over the Seaboard Air Line and Florida East Coast (Jacksonville). 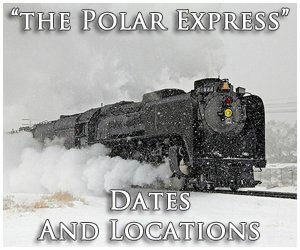 During the early 1940s the train was hosting diesel power over the CNO&TP portion of the trip in the form of Alco's original cab models, the DL109/DL110 sets. 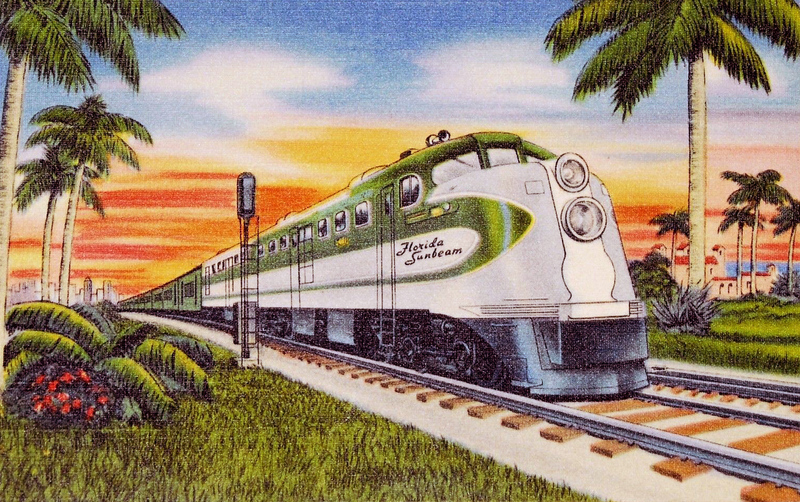 These rare, uniquely streamlined locomotives had been purchased by the Southern to replace steam on the route as well as add a bit of flash and pizazz (it had finally been convinced to acquire lightweight, streamlined cars for its flagship consists the Tennessean, Southerner, and Crescent). The railroad was not particularly happy with their performance and had scrapped them by 1954. 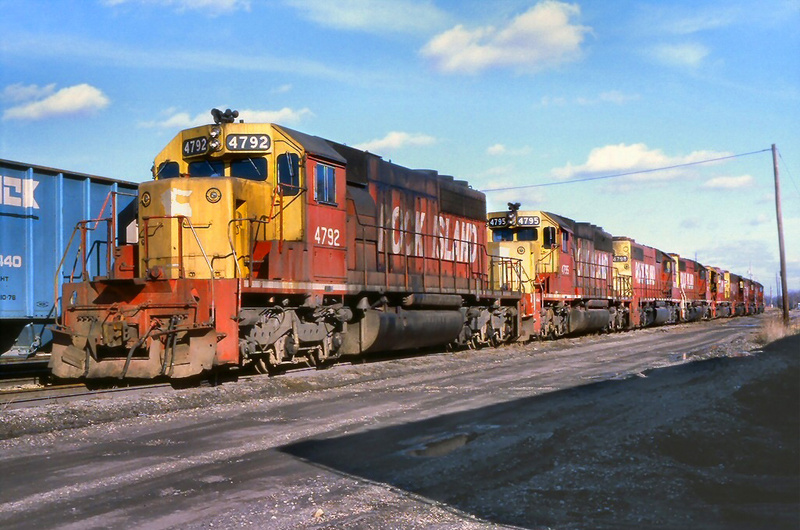 They were replaced by the beautiful PA model, another Alco design, of which the railroad had acquired six, 6900-6905 in 1953. During that decade it was clear that the traveling public would not be continuing to use rail travel as their primary means of interstate travel, wooed away by the speed of the jetliner and independence of the automobile. According to noted Southern historian Ron Flanary the Ponce de Leon was combined with the Carolina Special north of Oakdale, Tennessee in the late 1950s. Up until that time the train was still carrying sleepers but lost these after November of 1959, after which time it was left as an undignified coach-only consist. It carried on this way for nearly another decade until quietly disappearing from the timetable during March of 1968.